The Jewish Studies research collections at Columbia exceed 125,000 monograph volumes and 1,000 current and historical periodical titles. 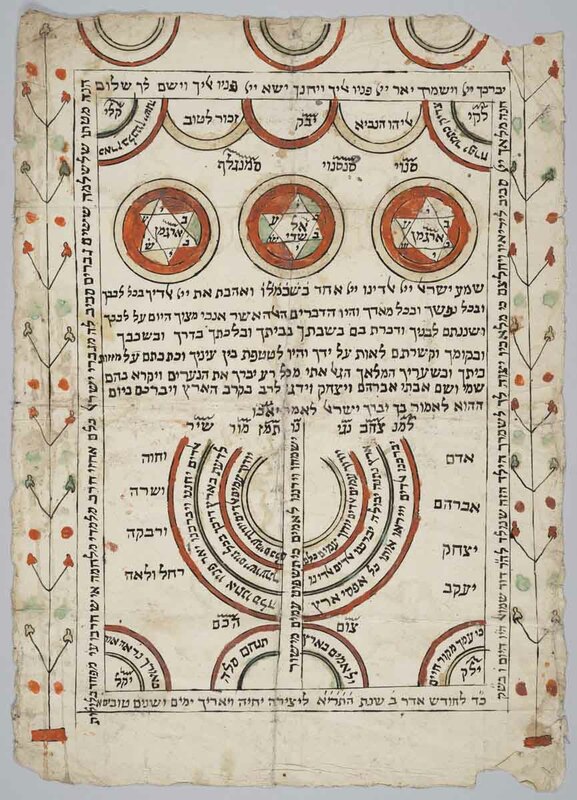 The collection comprises about 60,000 Hebrew and Yiddish titles in addition to its large holdings of Jewish scholarly works in Western and Slavic languages. Columbia's Rare Book and Manuscript Library holds about 1,500 Hebrew and Jewish-related manuscripts, making Columbia's collection the largest collection of Judaica manuscripts in a secular research university in the United States. Columbia also subscribes to many electronic titles, both ebooks and databases, which pertain to Jewish Studies, and is an NYC repository for the Visual History Archive of the Shoah Foundation. What's New in Jewish Studies @ CUL?